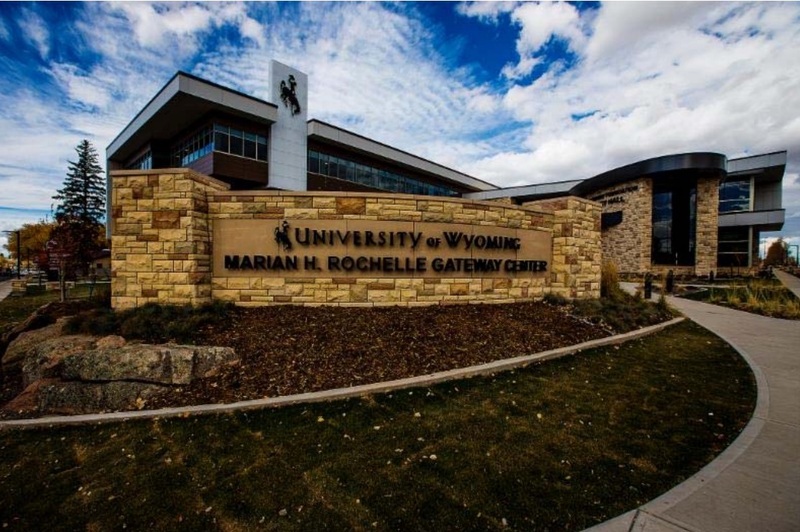 University of Wyoming Gateway Center - National Coatings, Inc.
National Coatings was given the opportunity to perform services at the Marian H. Rochelle Gateway Center in Laramie, Wyoming. 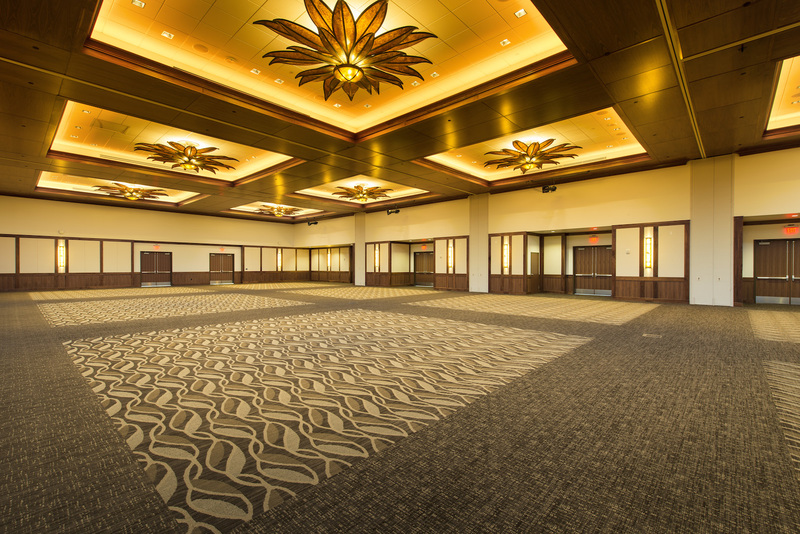 Our team did the complete painting and wall covering installations that were needed. 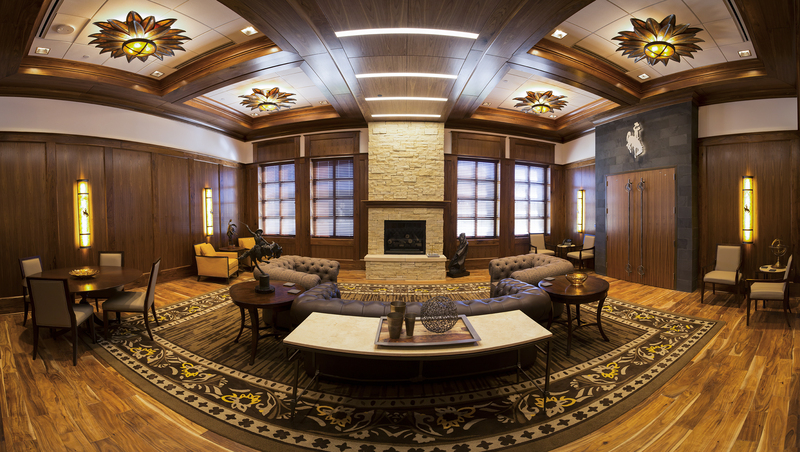 This was a high-profile project, since it served as the front door to the University of Wyoming. 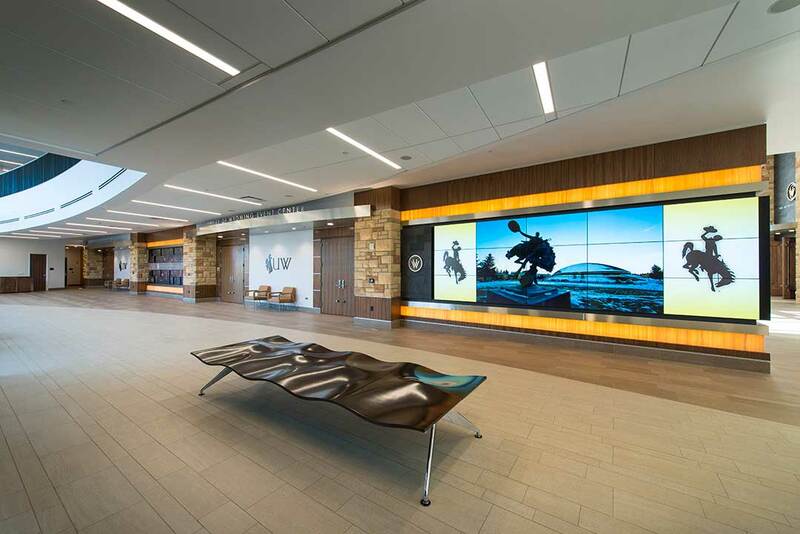 We were proud to be a part of this new facility for the university. 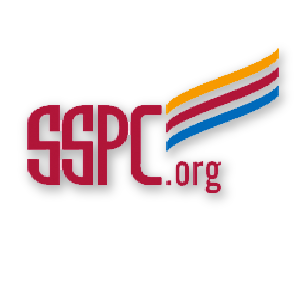 Most of the funding for the project came from donors who had a vested interest in the outcome of the center.